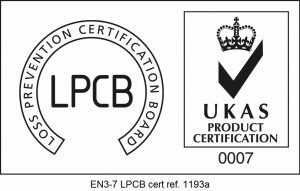 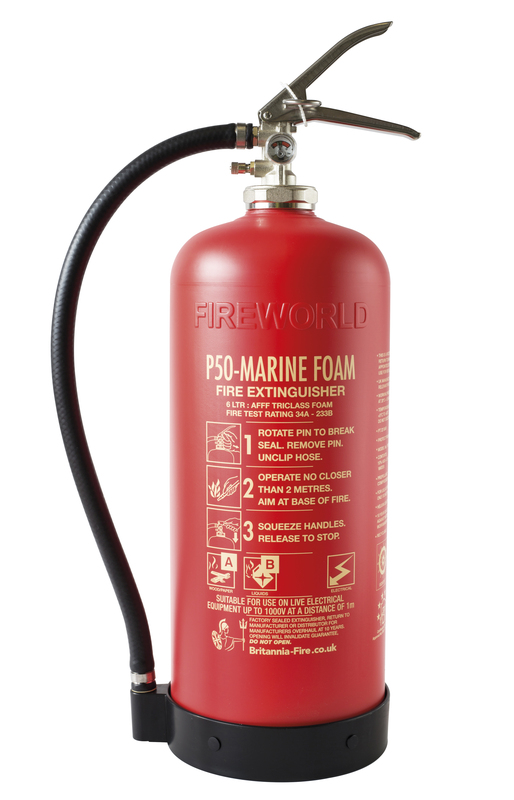 The marine foam fire extinguisher has excellent firefighting capabilities making it effective on Class A materials fuelled by wood, paper and textiles as well as Class B fires fuelled by paints, solvents, oils and petrochemical products. 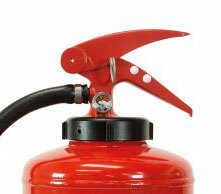 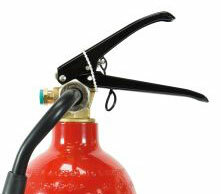 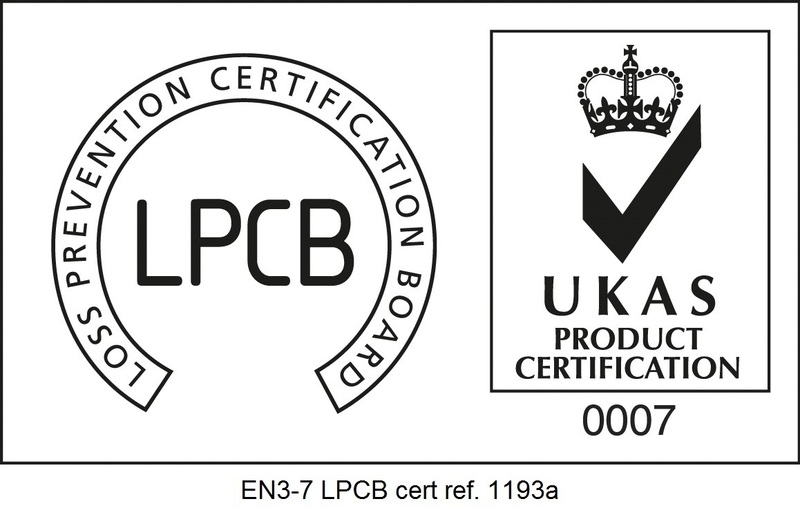 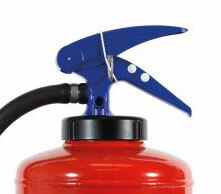 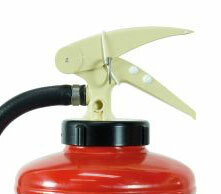 The extinguisher has also passed the EN3 test for use on live electrical equipment up to 1000V at a distance of 1m. 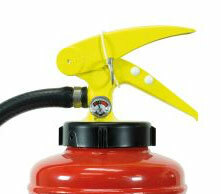 The operational temperature range is from +5°C to +60°C.